Blizzard has provided some additional details on World of Warcraft: Legion patch 7.1. While the Legion expansion’s first patch is titled “Return to Karazhan”, patch 7.1 will also provide solo content apart from group efforts. In an official post on the World of Warcraft website, Blizzard provided a patch 7.1 preview. 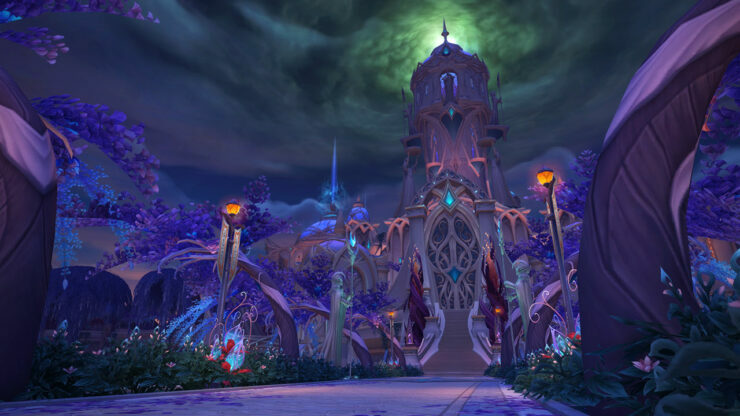 In the upcoming patch, players will be able to complete a questline that delves into the story of the Nightfallen, leading to the entrance of the Nighthold. Efforts in Suramar will continue in patch 7.1 in a series of quests that unlock over a period of time of nine weeks. 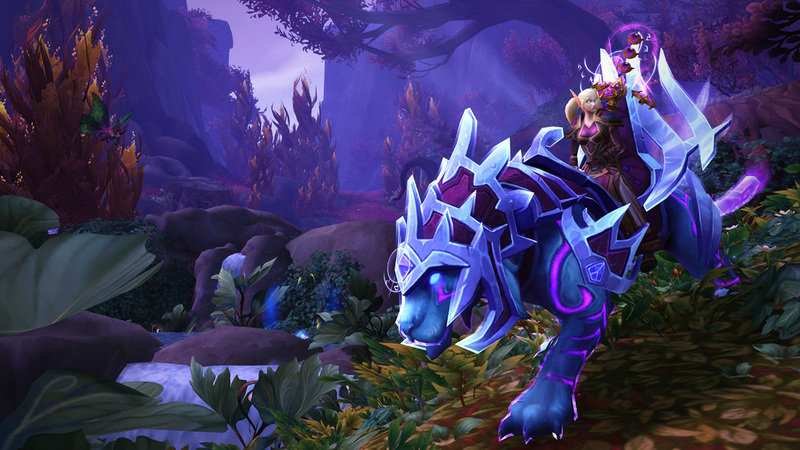 The questline starts with the “Lockdown” quests, and those who complete the questline, will be “much closer” to obtaining the new Arcanist’s Manasaber mount. In Dalaran, a new questline is started to discover the influence of Helya, a deposed val’kyr queen. The questline is started by the “Call to Action” quest. 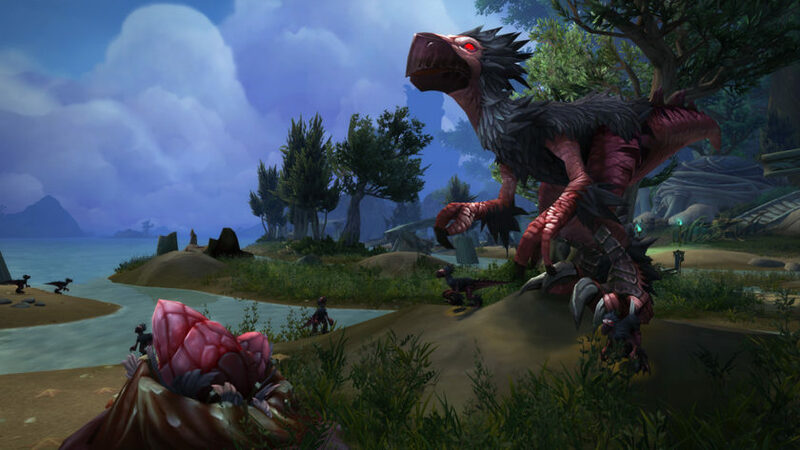 A predatory species, called the Falcosaurs, is assaulting the coastline of the Broken Isles. Reagents for Cooking and First Aid can be gathered by collecting their eggs and feathers. 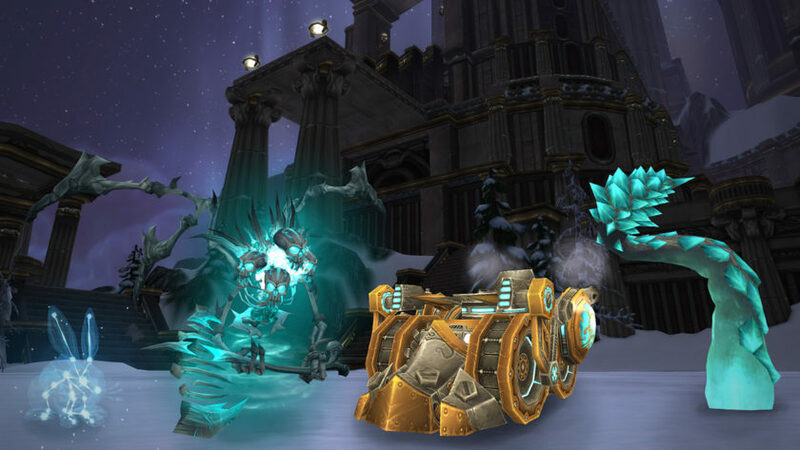 Those who save an orphaned Falcosaur pet might be able to earn an unique new mount. Stardust the celestial bunny won’t come easily. To get your hands on this rapturous rabbit, you’ll have to first obtain all 16 new pets from bosses across three raid dungeons. Only that impressive act will earn you an invitation (in the mail) to take on Algalon and his legendary pets: Comet, Constellatius, and Cosmos. You must then defeat him with a team of your own in glorious battle! 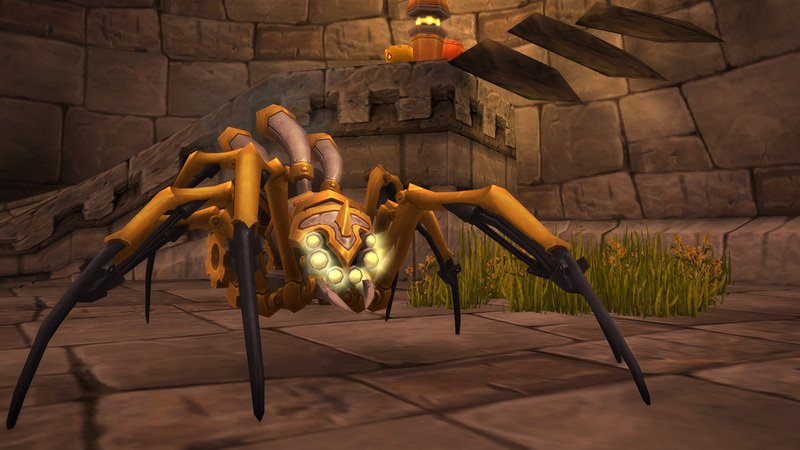 Big Red Ray—a new toy that makes your pet or battle pet look big and red for 15 seconds. World of Warcraft: Legion patch 7.1 is currently live on the Public Test Realm, and will officially launch on US and EU servers on October 25/26.